Two days ago, Tiesto let down fans by having his team announce on Twitter that he would have to unfortunately postpone his show hours before he was set to go on as the main attraction of the Dooms Night Halloween event along with Danny Avila, Dzeko & Torres and Benji. According to his Twitter account, Tiesto’s United flight was delayed for three hours. Uncommon with the Tiesto’s Twitter account, rather than Tiesto announcing the postponement, his “team” did the tweeting for him. 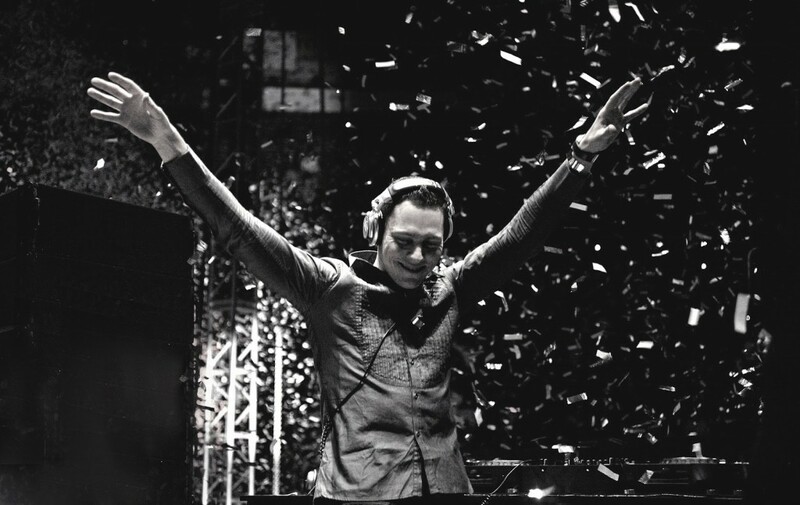 …until last night Tiesto let his fans in on the good news! He is able to squeeze in a 3 hour set this Saturday! Yes, it isn’t when he said he would, but at least you don’t have a missing show. Vancouver was about to have terrible luck concerts since Kanye West already cancelled on them (Spoiler Alert for Keeping Up with the Kardashians: He proposed to Kim). Great news Vancouver! I am able to make up for the canceled date yesterday on this sat nov 2nd!! Tiesto is one of those shows you never forget! GET READY VANCOUVER, SATURDAY WILL BE HERE REAL QUICK!